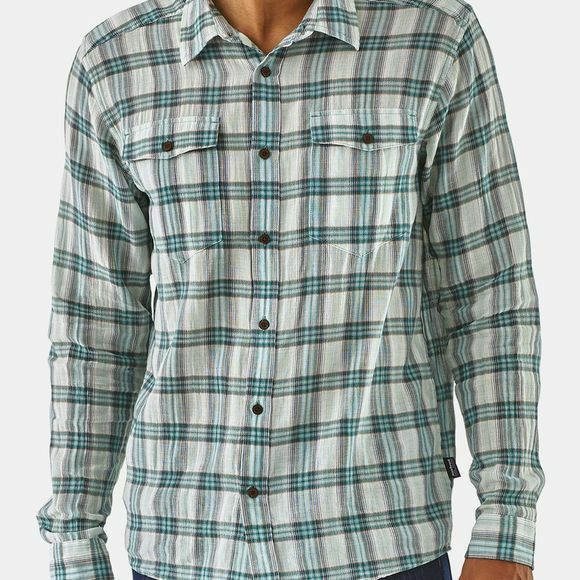 The Mens Long Sleeve Steersman Shirt is constructed with a light, open-weave organic cotton crinkle fabric that lifts away from your skin, so you stay as cool as possible on the steamy journey to the surf. 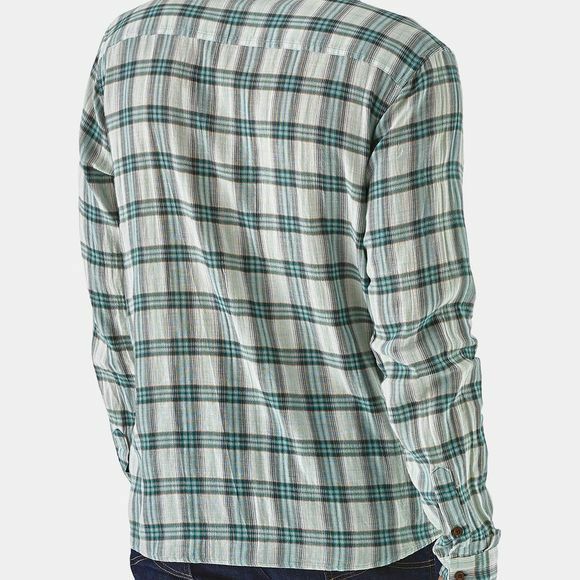 Airy and fast-wicking for hot and humid climates, it's a traditional short-sleeved button-front shirt with double-needle reinforced seams and shirttail hem. Two flapped chest pockets have button closures to keep your valuables safe.